After an investigation, CCP has found that Warlords of the Deep and The Camel Empire colluded during AT XIII. Originally, Warlords were the crowned winners of ATXIII, defeating Camel in the final round. CCP has now disqualified the final round results and new ATXIII winners have been appointed. “After assessing all evidence available to us, we have determined that Warlords of the Deep and The Camel Empire colluded to fix the result of Series 117b (the second match of the BO3 Quarter Finals between the two teams). 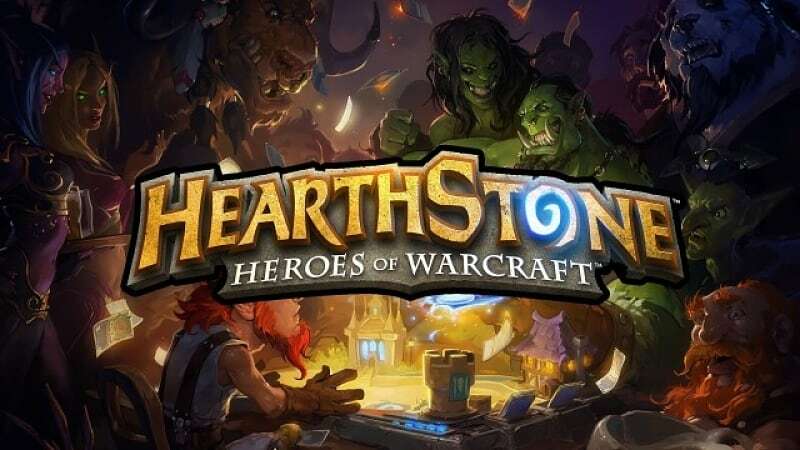 As such, all Prize ships, medals (both inventory items and character sheet) as well as the Alliance Tournament Cup will be confiscated from both teams. 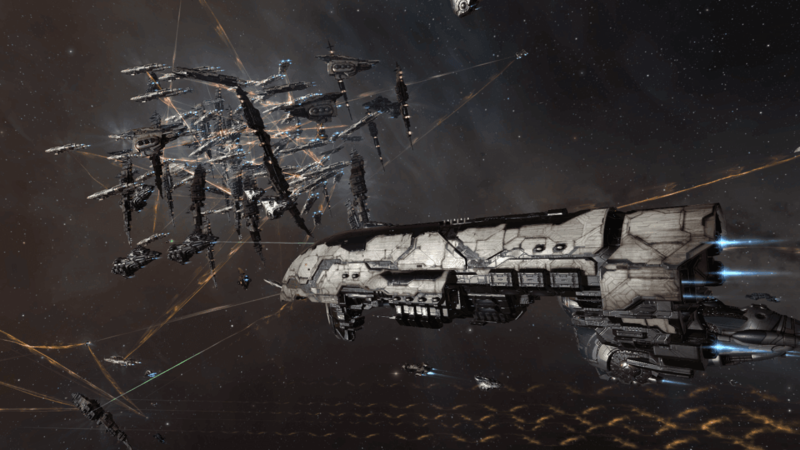 PLEX rewards will remain as they achieved a position in the top 16 before the match they colluded in.” Said CCP Logibro, announcing the investigation’s results. The investigation also yielded bans for the colluding AT captains. CCP has banned Warlords captain Kadesh Priestess from all future ATs, and issued a one year ban to Camel team captain Bob Shaftoes from participating in the AT. Since Warlords and Camel were stripped of their AT XIII titles, the new winners were determined as follows: First Place, Pandemic Legion; Second Place, Exodus. ; and tied for third place (since there would be no clean way to determine third from fourth place) The Tuskers Co., and Nulli Secunda. Prizes have been re-distrubuted accordingly, with Tuskers and members of the Nulli team awarded an even split of the prizes. 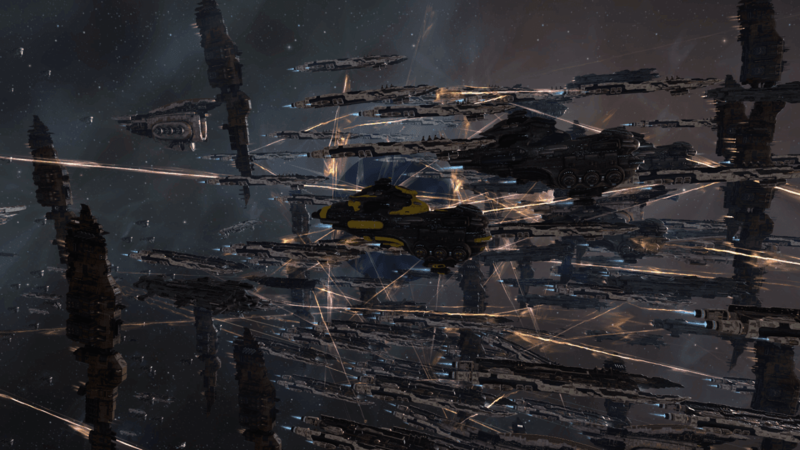 Nulli Secunda has largely disbanded since the AT. As if this wasn’t already complicated enough. The reason for such harsh rulings is blatantly obvious. EVE already has a bad reputation among more casual audiences for lying, cheating, and stealing. 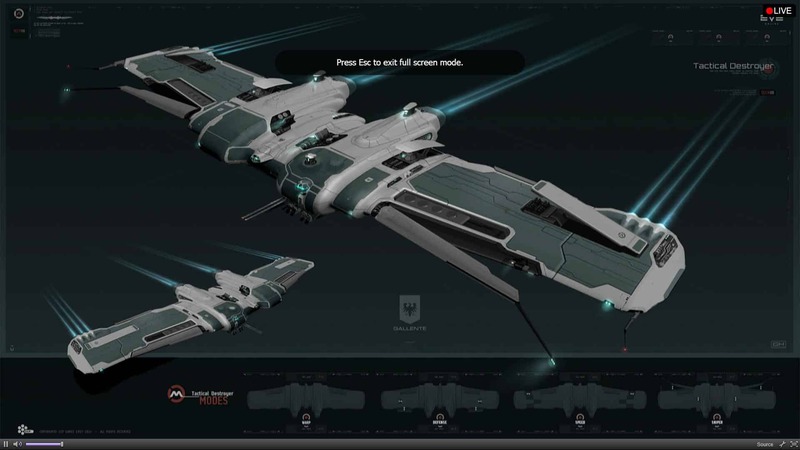 CCP does not want that reputation to negatively affect the wider gaming community and it’s perception of EVE when it comes to official events such as the AT. It remains to be seen exactly what changes CCP will make to future events. 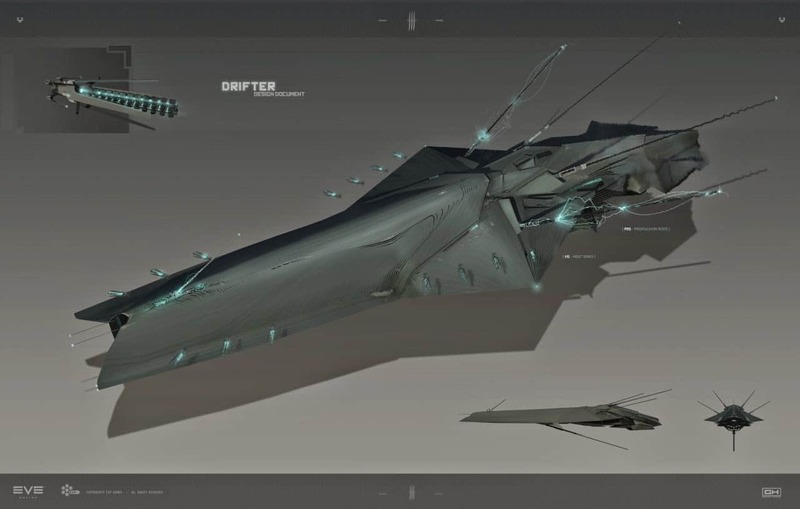 With the power and expense of unique prize ships due to increase over time, it seems likely that more stringent rules will be the first step in a series of changes to prevent this from happening in the future. It remains possible that prize changes to discourage cheating might happen. Only time will tell.